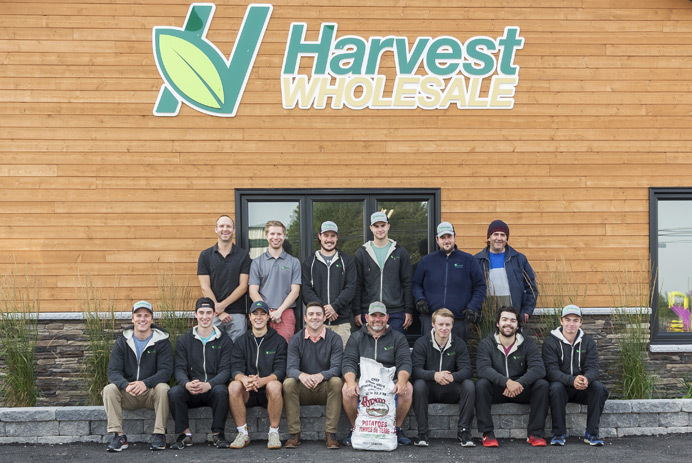 Harvest Wholesale is the premium source for whole produce in Prince Edward Island. 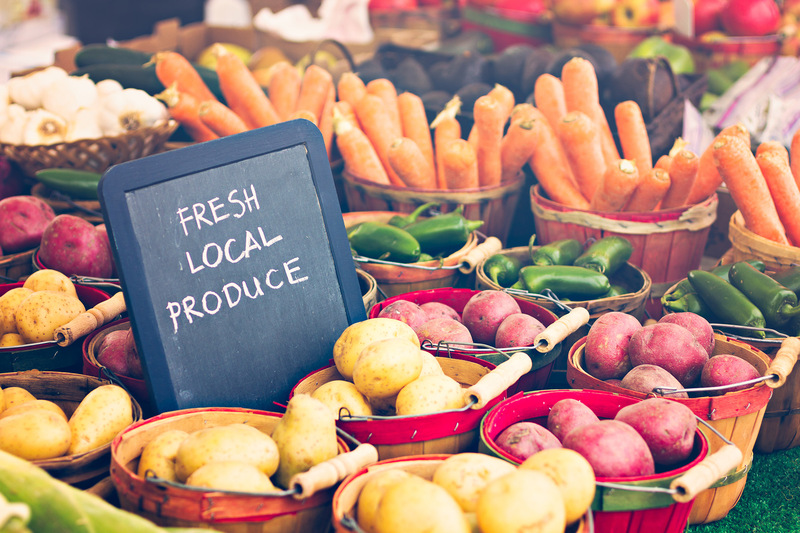 Offering vegetables, fruits, herbs and more with convenient, FREE delivery services offered around PEI. 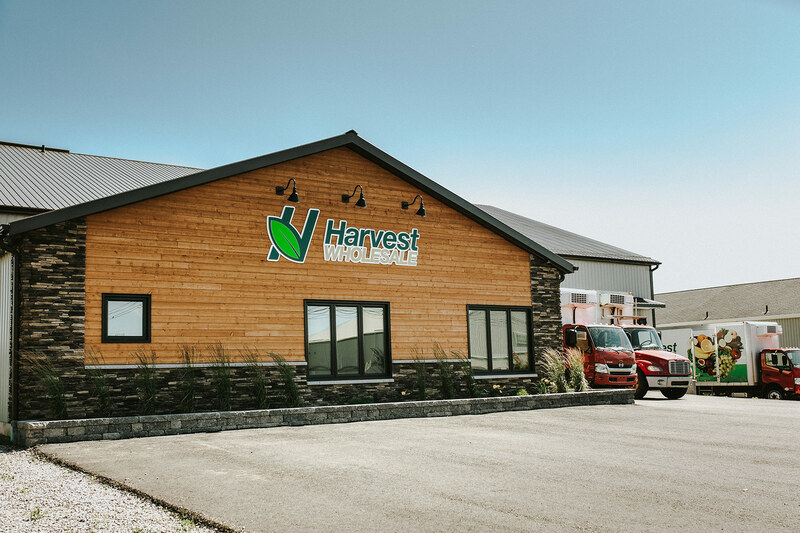 We are committed to providing exceptional customer service, a vast selection of locally grown produce and the highest quality products available. 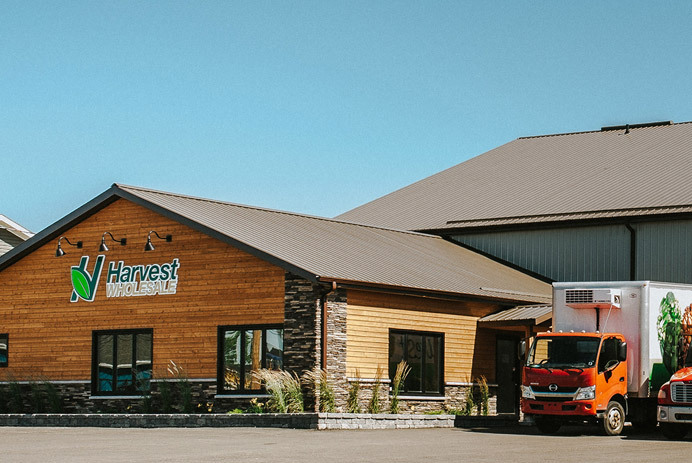 This makes Harvest Wholesale the first choice for Island restaurants, hospitals, schools, retailers and many other food service establishments.